Fill out our contact form for a free on-site estimate! 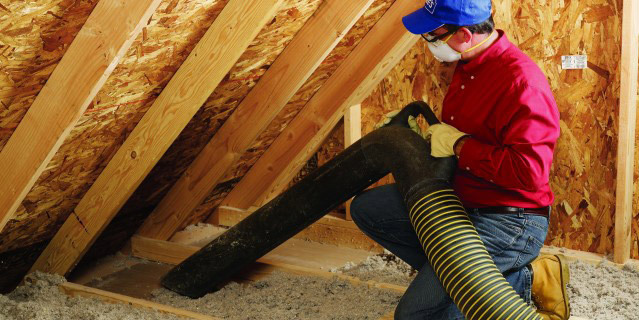 Yvon Insulation is a trusted insulation company with more than 40 years of expertise in installing various residential, commercial, and industrial insulation services. 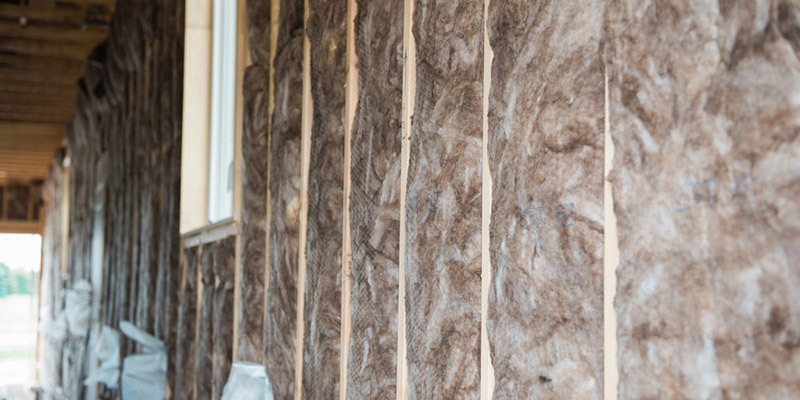 Our mission is to provide excellence and high quality with every insulation installation we complete. 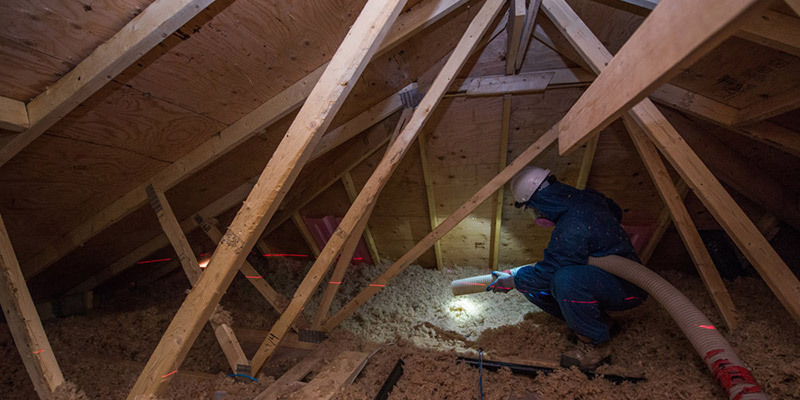 Yvon Insulation serves the Burlington, Oakville, Milton, Mississauga, Hamilton, Niagara, Kitchener, Guelph and Waterloo areas. We aspire to make sure you have the satisfactory insulation so your building’s occupants breathe in clean, dry and well-ventilated air. With environmental issues a huge factor in today’s society and increasing energy costs why not make your commercial building energy efficient. With commercial insulation the correct amount of insulation and the correct installation of the insulation can help cut heating energy costs by as much as 50% to 80%. This will quickly offset any costs added up during the installation process. Our installation team, here at Yvon Insulation works as a cohesive unit to ensure your installation is done in a timely manner and with precision. 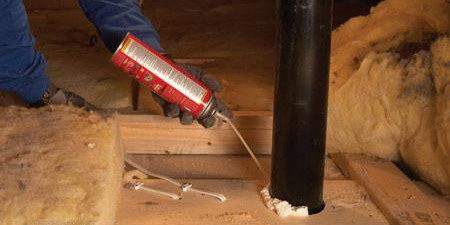 We only use the best products, some of which include, Roxul insulation, fiberglass batts, blown-in insulation, polyurethane spray foam and many others. At Yvon Insulation, we are committed to providing our customers with an extremely high level of customer service. Come on in or call us at Yvon Insulation today and see what a room full of professionally certified commercial insulation installers can do for you! Contact us now for a Free In-Home Assessment by one of our expert insulation contractors. 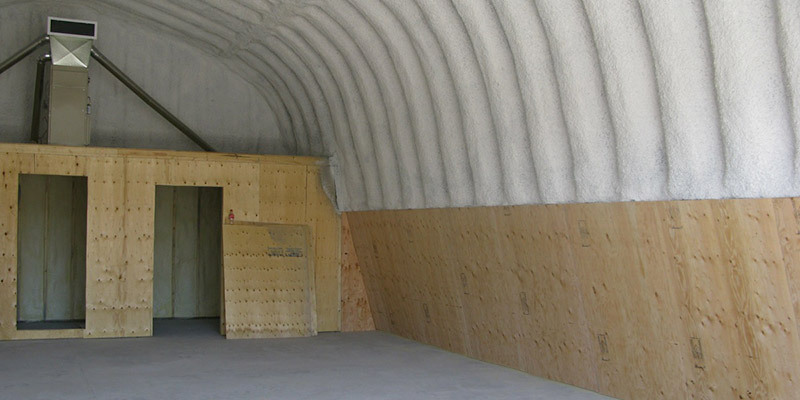 Commercial interior insulation is a large realm of insulation services. 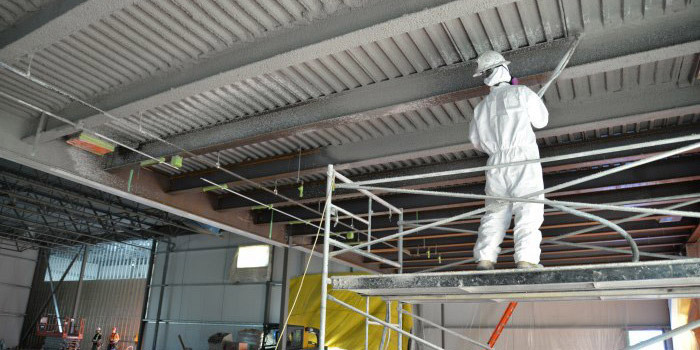 From walls to ceilings and even floors, Yvon Insulation can cover all of your commercial installation needs. 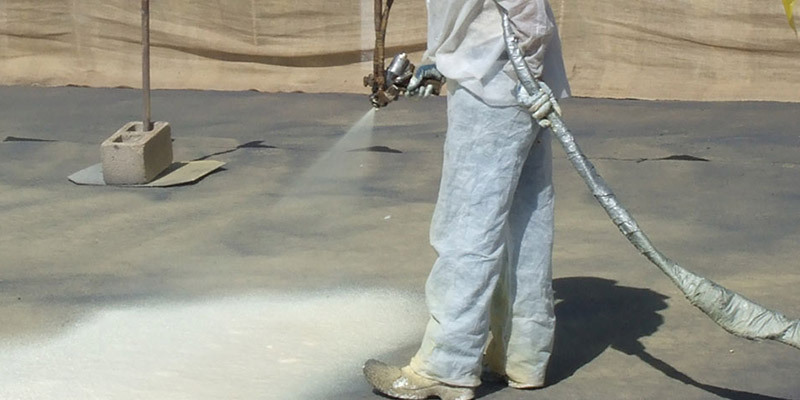 Spray foam insulation is one of our most popular products when it comes to commercial insulation installations. Yvon Insulation always ensures quality craftsmanship and quality products when working on any ceiling installations. Air barriers are systems of materials designed and constructed to control airflow between a conditioned space and an unconditioned space. 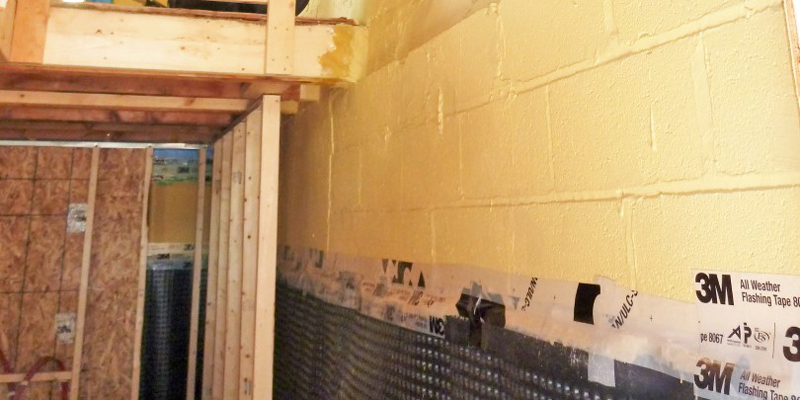 Walls make up the majority of the interior of your building, with the proper insulation they could help you cut down your energy costs immensely. Firestops are physical barriers designed to prevent the spread of flames, deadly gases and toxic smoke through openings created during building upgrades. 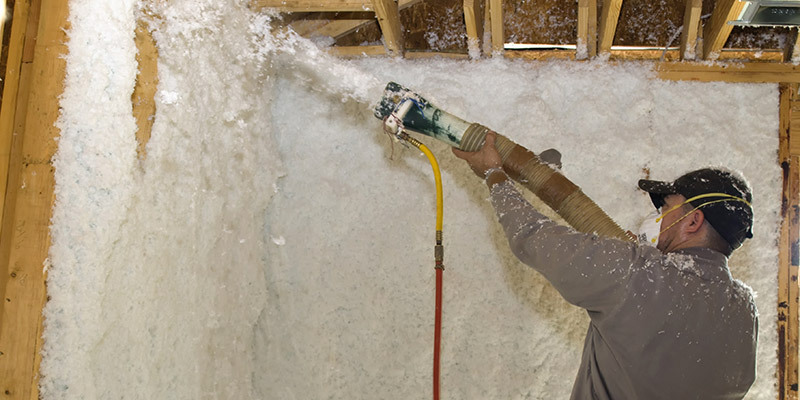 Yvon Insulation provides spray foam roofing insulation systems to optimize your energy savings and provide your building occupants with comfort. 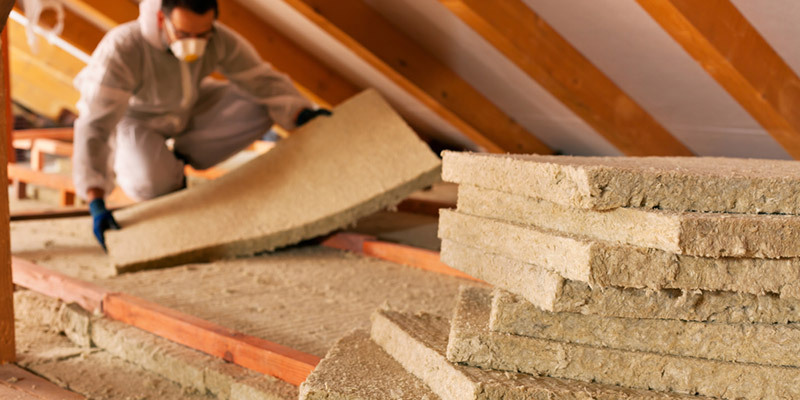 Yvon Insulation is all about going green and being more energy efficient. We urge our clients to reduce their carbon footprint by having their buildings properly insulated. The floors of your building should always be a warm space. 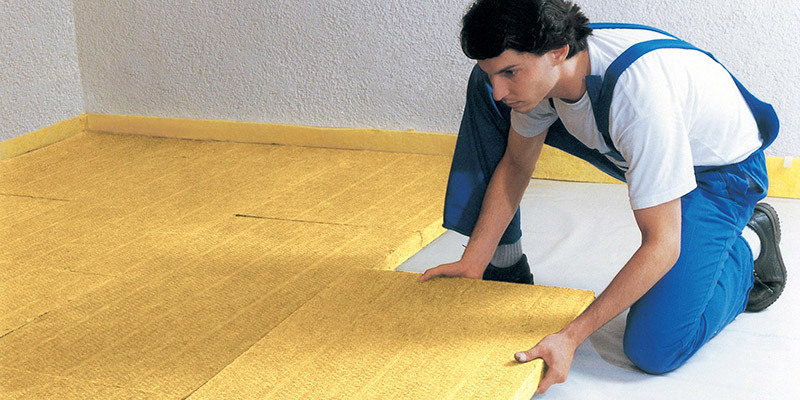 The insulation of a floor can really affect the comfort of your building’s occupants. A well-insulated commercial building ensures that you have a well working system that is airtight, draft proof and ventilated. Often times a building's insulation can become damaged due to various reason. It can be water damage, insect infestation, mold, microbial growth, asbestos, and more. 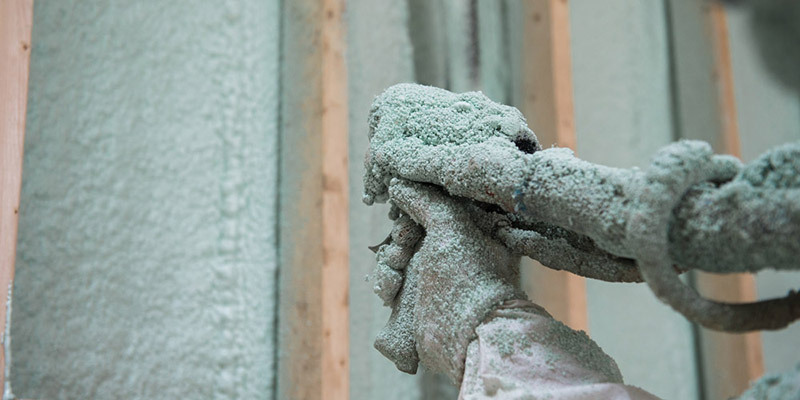 Yvon Insulation works with General Contractors to complete the insulation aspect of residential, commercial and industrial construction projects. If you are a contractor, please click here.